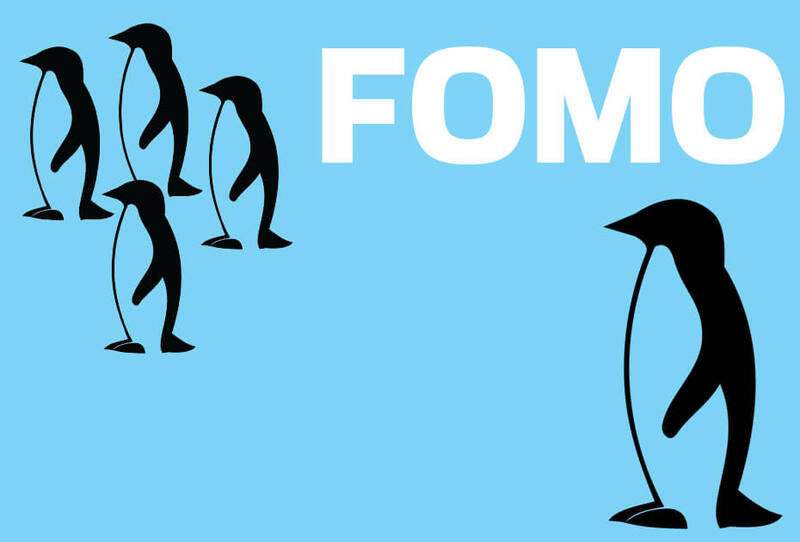 FOMO is the acronym for “Fear Of Missing Out”. It is the fear of missing out on the profit you might make if you don’t buy a cryptocurrency ASAP regardless of its current price. The cryptocurrency market is driven more by emotions rather than rationality, so FOMO is a huge factor to consider when trading cryptos.